So… my blog has been super quiet for a while. Sorry about that. It hasn’t been for a lack of wanting to write, or for a lack of material. I have about three blogs either outlined, or in the works including “balancing the zebra and the lion”, “creating the plan” (how to schedule your training and why), one about how to overcome the difficulties of transferring, and one about what it means to really be a part of a team. It’s Why has my blog been quiet? I’ve been back to the life of the “real world”. I’ve lived in three places since I’ve been here in Florida and FINALLY have settled into a little town called Gulfport, and landed me a job at a place called Taco Bus. And quite honestly, when I get home from running around slinging tacos for 6 hours, I have a hard time mustering creativity. Also, I have been skating 4-6x a week. 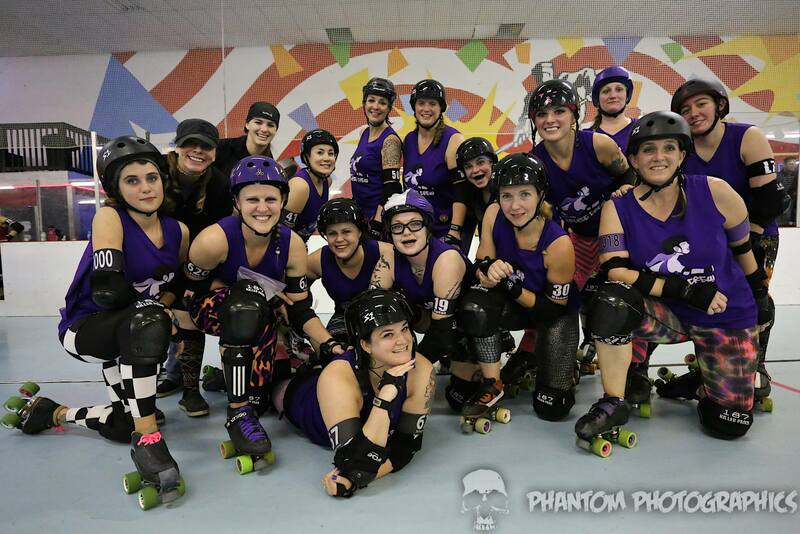 Monday, Wednesday, Saturday, Sunday I train with Tampa Roller Derby. 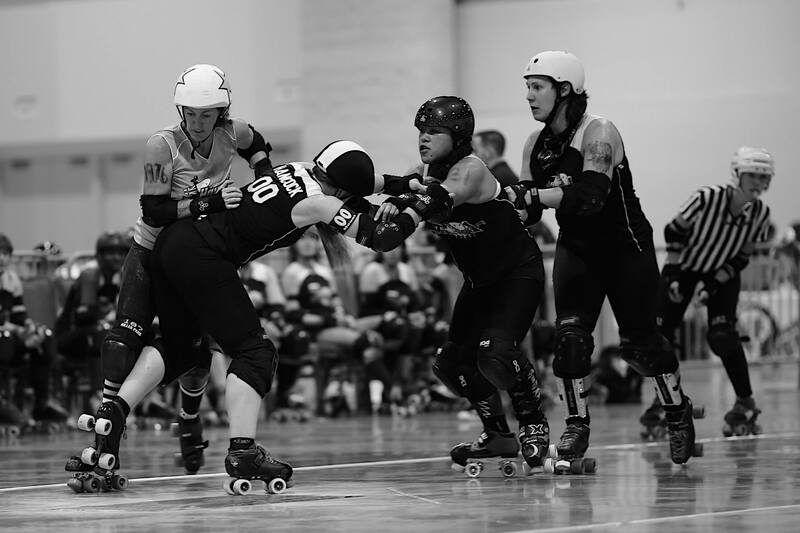 Currently I’m a blocker on the Bruise Crew and the Black Widows, and I hope that one day my team mates will see enough potential in me to make me a Tampa Tantrum, and I’ll get to wear a shiny WFTDA patch on my jersey again. 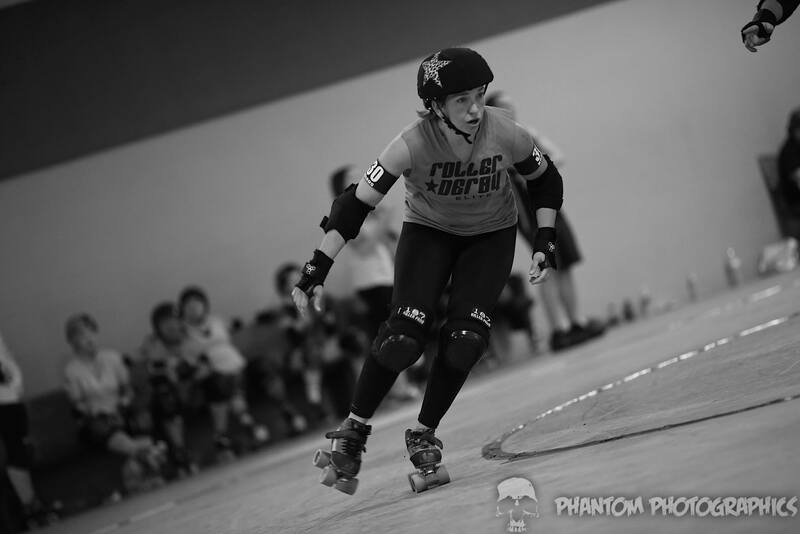 Tuesdays you can find me with the Tampa Bay Men’s Roller Derby. I’m officially recognized by the MRDA as a ref (woot! ), and technically am TBMRD’s head ref. This rainbows into the other things I do on the weekend. Most Saturdays you’ll find me either making calls and wearing stripes, or you’ll find me playing on Team Zebra. When I’m not skating for Tampa, I’m usually at a fundraiser for the Bruise Crew, or a league appearance, or I’m straight up at the gym. I train 3-6x a week; 3 days of weight training, 3 days of conditioning (assuming my work schedule and traffic allows). What else have I been up to? Well there have a few times that I started to write blogs, and then remembered that I have deadlines to attend to. I’m now writing a column for JAMMERLINE MAGAZINE out of Canada called “Below the 45th, which is focused on US derby. 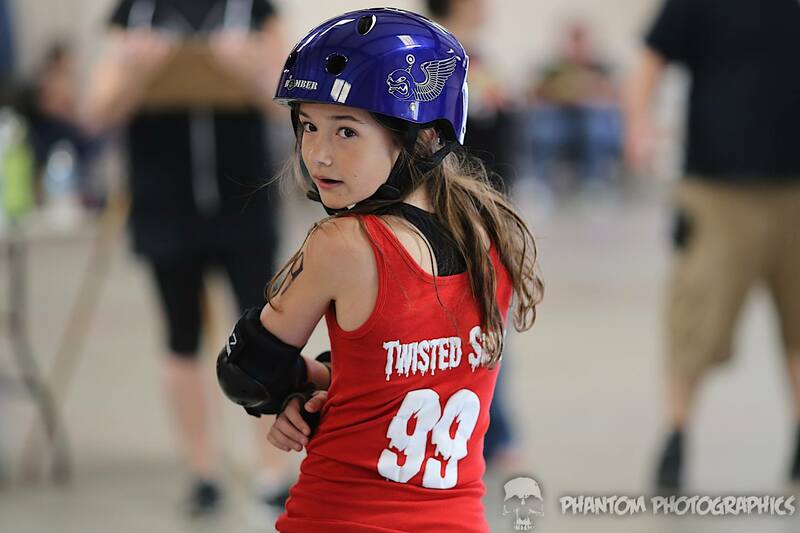 I also have been asked by BLOOD AND THUNDER MAGAZINE to do articles and blogs concerning off skates training. I’m also piecing my book together. I had to rewrite a BUNCH of it since my perspective on training has shifted a lot in the last year and a half. The last piece is Derbalife. I’ve gotten settled in enough that I have started my business of health coaching back up and I’m getting back to my roots of helping people with their NUTRITION. A bunch of us coaches had gone astray and gotten distracted the last few months, but now we’re locking arms and changing the world! There is another reason I haven’t written much. And that’s because I had gotten a bit discouraged. Over the years, it has gotten more difficult to find photographs to use in my blog. I am not a photographer. I will not pretend to be one with my iPhone. I have too much respect for the craft. But I am also super wordy. ^^^ As you may have noticed. To have blogs without photos to break up the scheme, it’s really hard to read. I, by no means, want any photographer to feel undervalued or that their work isn’t worth purchasing. That being said, I have been hand washing my clothing for the last 4 weeks instead of going to the laundromat just to have extra money for food, gas, and bills. This blog makes zero dollars. I write because I love to write, and because sometimes people like to read it. The whole thing had gotten really depressed and defeated honestly. I didn’t want to write because I knew I wouldn’t feel confident publishing without photos. But … now that defeat has gone away. I’m super stoked that Florida has Phantom Photographics down here documenting all of the awesome that is happening. Florida derby is expanding SUPER quick, and the competition is getting very high amongst the teams. 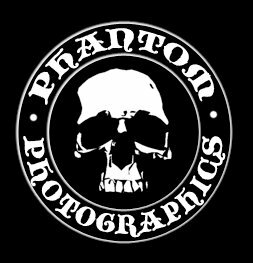 Phantom is one of the photographers that travels around the state and takes PHENOMENAL photos! 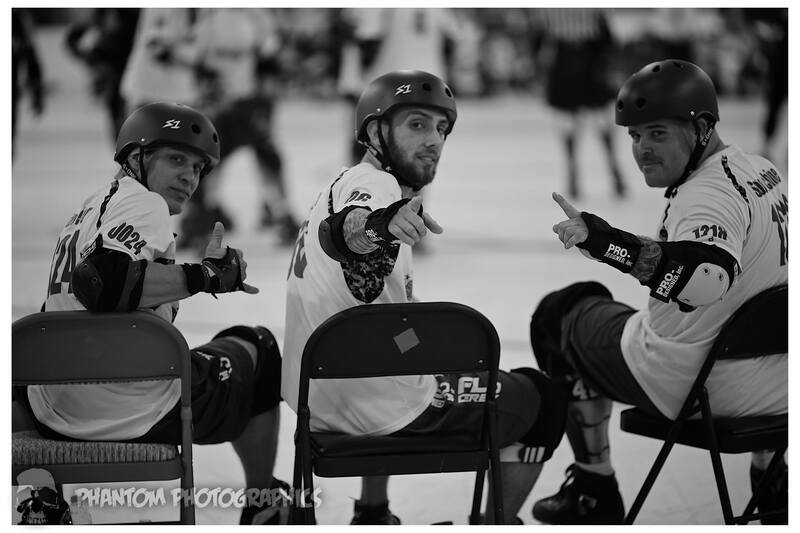 MRDA, JRDA, WFTDA; he does it all. He does a lot of portrait work too, which I’ve always been a fan of.